Breaking: Suriya and Gautham Menon film is on - A massive new addition! 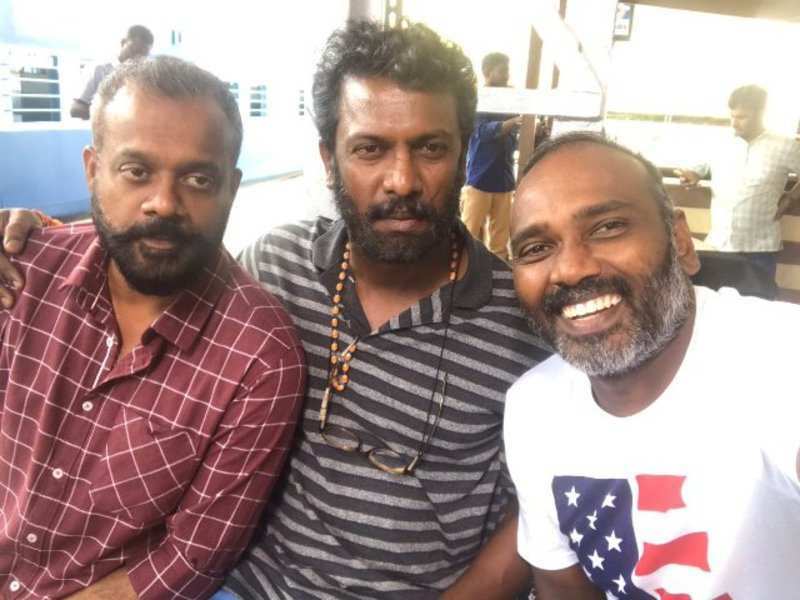 Gautham Menon is someone who is known for his stylish filmmaking, he has secretly started shooting for a web series based on the life of Tamil Nadu’s former Chief Minister and yesteryear ‘Lady Superstar’ of Tamil cinema J Jayalalithaa. 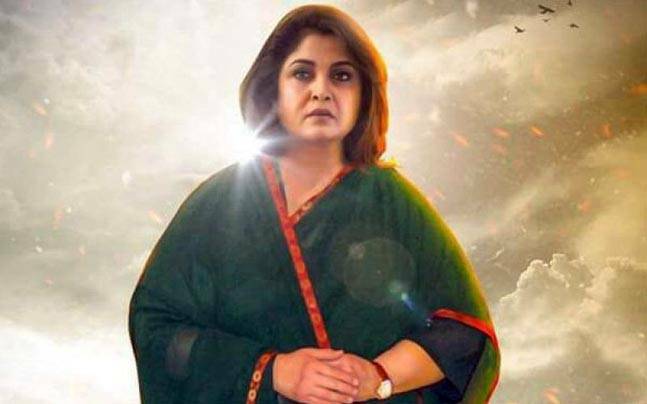 It is needless to state that the director has quite a few projects on his back and there are no official statements made by the director on any of those projects till now. A couple of days back, there were speculations saying GVM might direct the Tamil remake of Arjun Reddy after Bala's version got butchered. 2 days later, now we have another update on Gautham. Sources close to us have revealed the GVM will be coming together with actor Suriya after a gap of 11 years and it is said that Kalaipuli S. Thanu will be producing this big project. This untitled project will officially start rolling only after Suriya and GVM complete the set of projects they are currently working on, adds our source. It is to be noted that GVM and Thanu had earlier collaborated for the much-talked-about cop story Kaakha Kaakha which hit the screens in 2003. Kaakha Kaakha is a memorable film for both Suriya and Gautham. Though GVM made a thumping debut with Minnale, it was Kaakha Kaakha which gave him the much-needed recognition and also created a niche for himself among the youth. 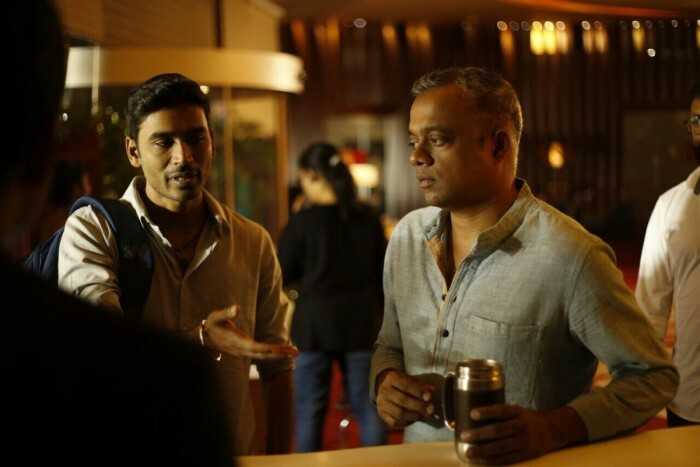 Gautham Menon is having a rough patch even though his last film turned out to be a commercial hit. He has one film waiting for the release and a couple of projects in production and more films in discussion stages. For a recap, the director collaborated with Dhanush for Enai Noki Paayum Thota in 2017 and the film is yet to hit the big screens. The fans have been extremely eager to hear the status of the film but the director has refused to provide any for a very long time. 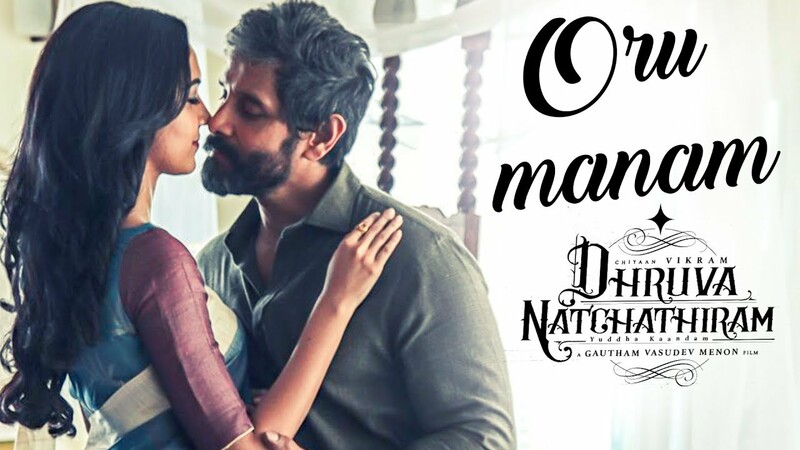 With that project long due, the director later came hand in hand with actor Vikram for Dhruva Natchathiram with an ensemble of star cast and the trailer of the film even hit the screens last summer. Once again the status of this project is unknown to a common man. It was also officially announced that Gautham Menon will be featuring STR for one of his upcoming films which is touted to be Vinnaithaandi Varuvaayaa 2 and AR Rahman will be composing the music for this project. The team made this news official by posting a picture on their Twitter handle but GVM fans are left to wonder the status of this project as well. 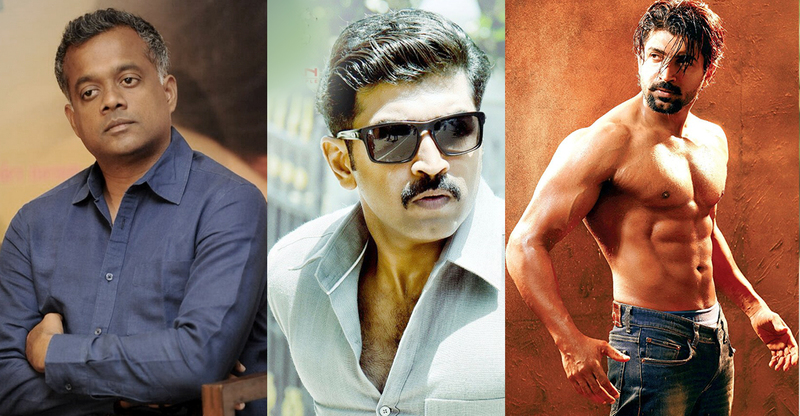 The Varanam Aayiram director also started shooting another project with Arun Vijay in the lead with whom he had earlier done Yennai Arindhaal. Word has it that the shooting went on for a month and has now been put on hold for reasons that are left unclarified. In various interviews, Gautham Menon had also stated that he is working on a script for Thala Ajith which can potentially be Yennai Arindhaal 2. The director had quite an experimental year in 2018. He turned actor playing a crucial role in Goli Soda 2 and is now currently acting in Dulqueer Salman's next project titled Kannum Kannum Kollai Adithaal. It is said that he is also acting in a cop film. 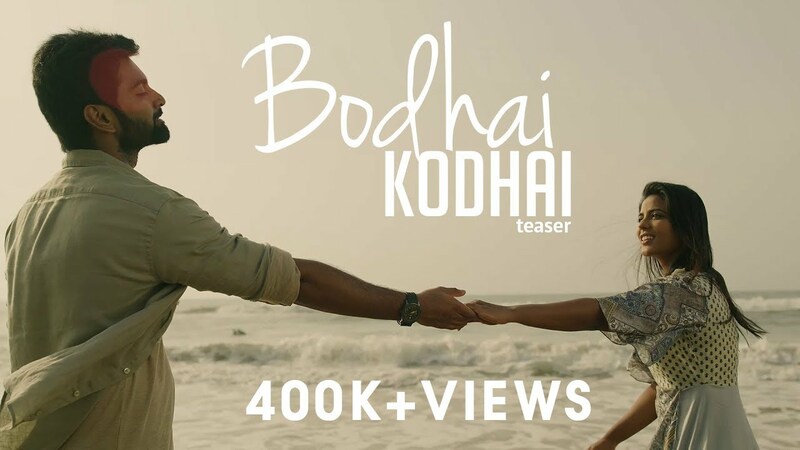 With his own production house, Ondraga Entertainment the director explored independent music and released a few peppy numbers which went viral on social media along with lyricist Karky and singer Karthik. It looks like the fans are totally lost with what GVM plans to do next.